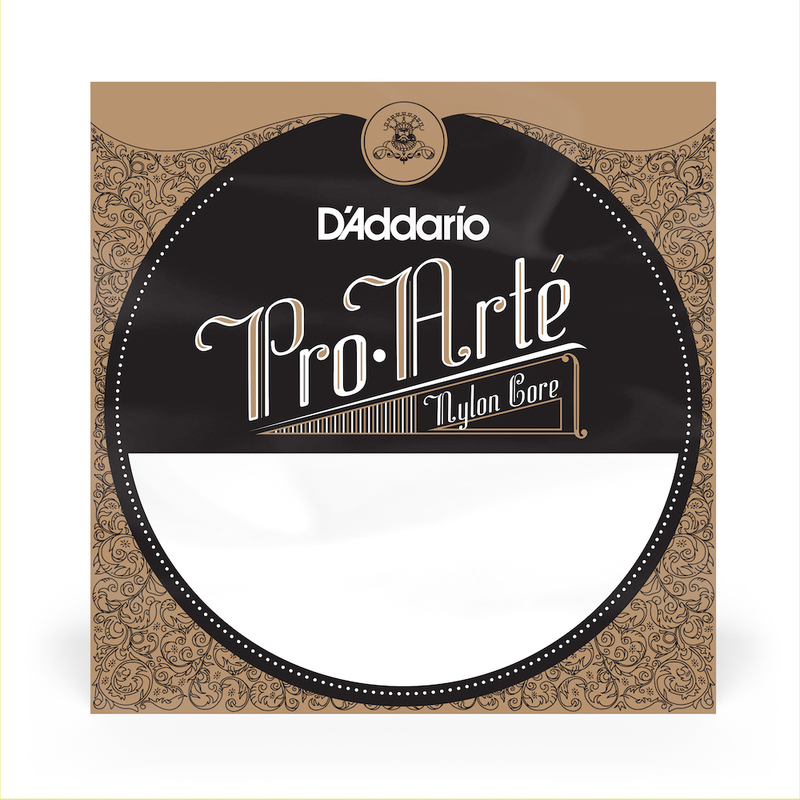 Strings by Mail offers great prices and prompt service on D'Addario custom gauge strings. I play Brazilian choro music on 7-string guitars by Lineu Bravo and Anderson Santos. I use normal tension classical nylon strings and an .052 gauge for the 7th string tuned to C.